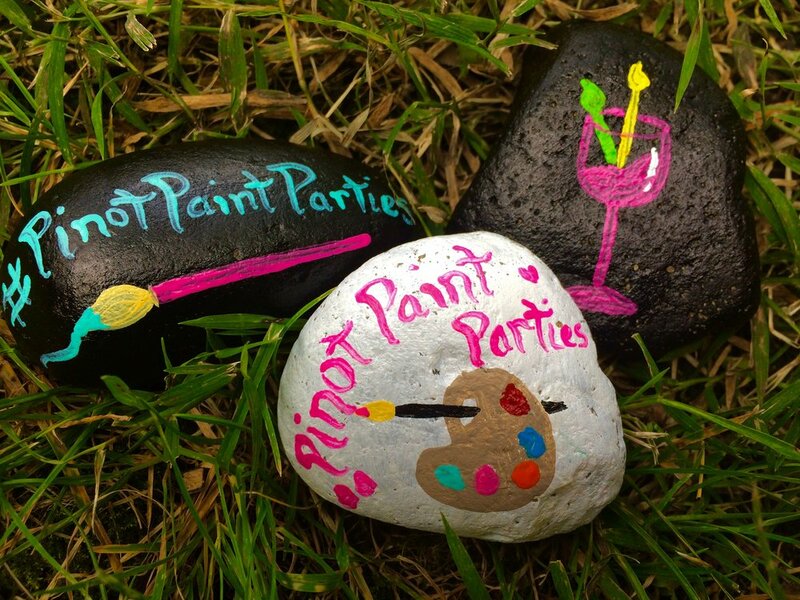 Pinot Paint Parties puts the art in your party. We are a mobile glass painting studio to help you drink creatively. At Pinot Paint Parties we strive to create a fun and relaxed atmosphere where folks can enjoy wine and cocktails while painting. Where no talent or experience is required. Parties that can fit all size groups, tastes and budgets. Projects using mediums and materials that are fun and interesting so you'll never feel that you have too many. "We love that when people paint their first glass they can't help but want to paint another!"